Wednesday night everybody’s welcome to our grand opening concert at Byscenen. This is a great opportunity to get a sample of this year’s artists. We’ve got everything from Scottish trad music to Ugandan dance, Moroccan desert blues to Japanese handpans. 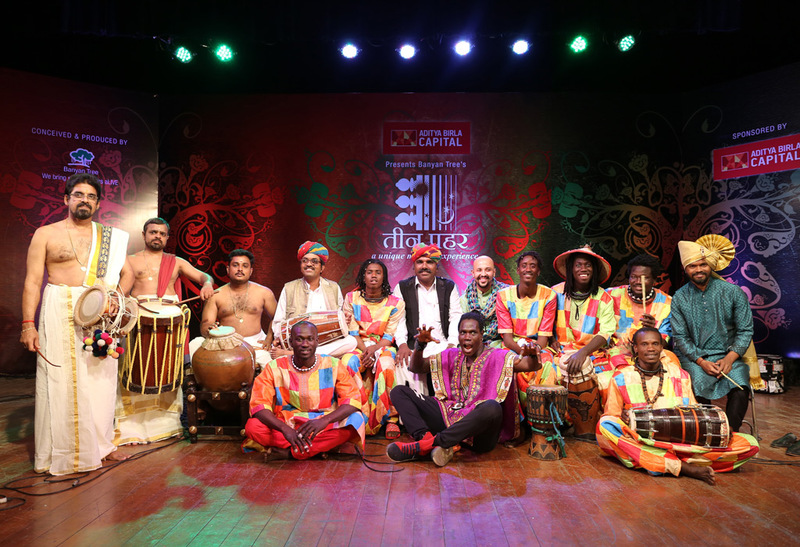 The cherry on top of our program this year is our cooperation with Mumbai based BanyanTreeEvents, the «Masters of Rhythm». Some of India and Senegal’s best percussionists come together on stage. 14 musicians in a production you’ve not seen the likes of before. These two countries are well known for their polyphonic rhythms that weave themselves into layers upon layers. Where India accentuates solo performances, the Senegalese play in groups. The project has already toured in India and will return there in November. Next year they will do Europe. Transform is very proud to be able to build international projects and the idea for this one was born last year when the leaders of Lions of Africa and BanyanTreeEvents, Laye Ananas and Mahesh Babu met and fell for each other’s knowledge and interest. 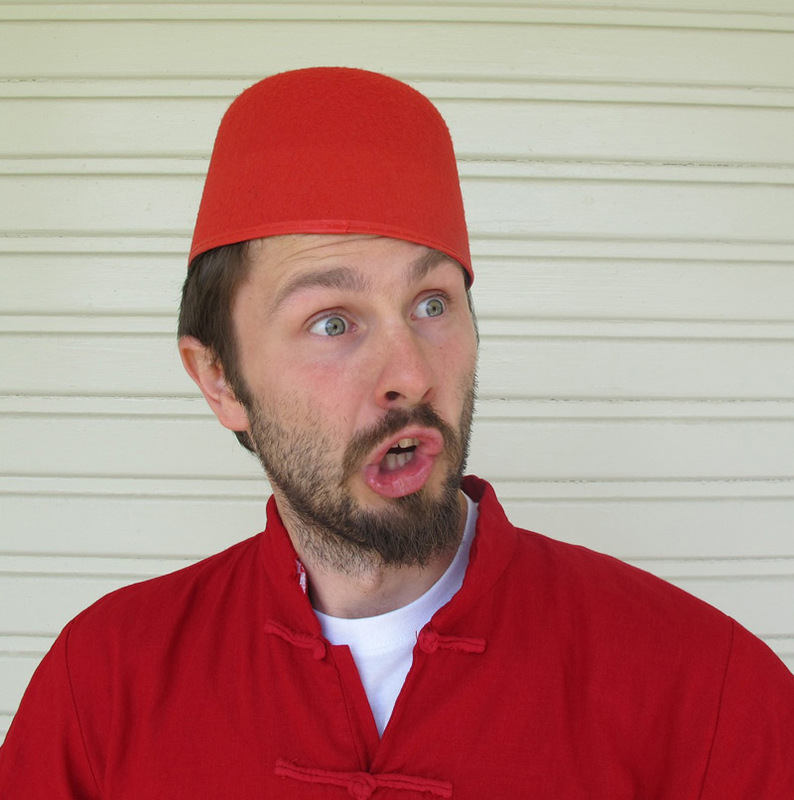 Igor Dunderovic will lead us through the night with his wit and charm, spiced up with personal stories and anecdotes. To him music became the key to Norway and as an NRK journalist once said: «Very few have dug this deep to find their inner Norwegian as singer/songwriter Igor Dunderovic».